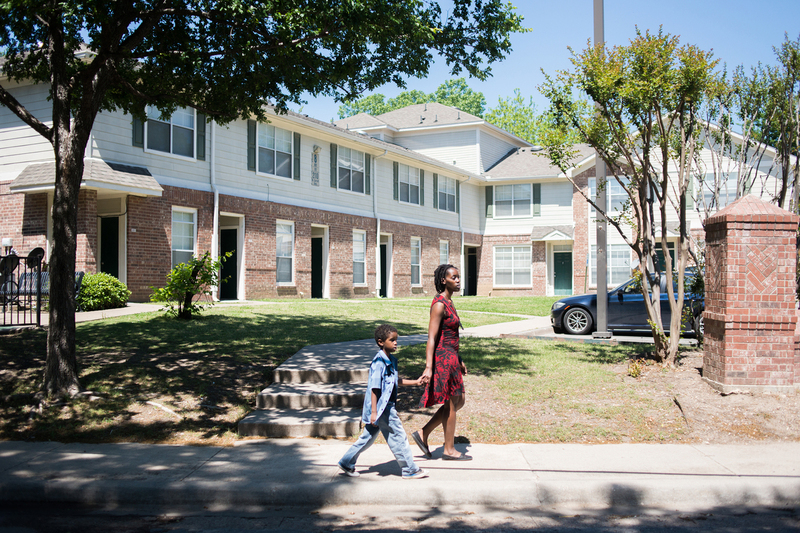 Section 8 Vouchers Help The Poor — But Only If Housing Is Available In Dallas and other tight rental markets, Section 8 voucher holders can't find the homes they need, while developers face resistance from wealthier neighborhoods when trying to build new housing. But there's a catch: She has to find a landlord willing to take it before it expires in 90 days. 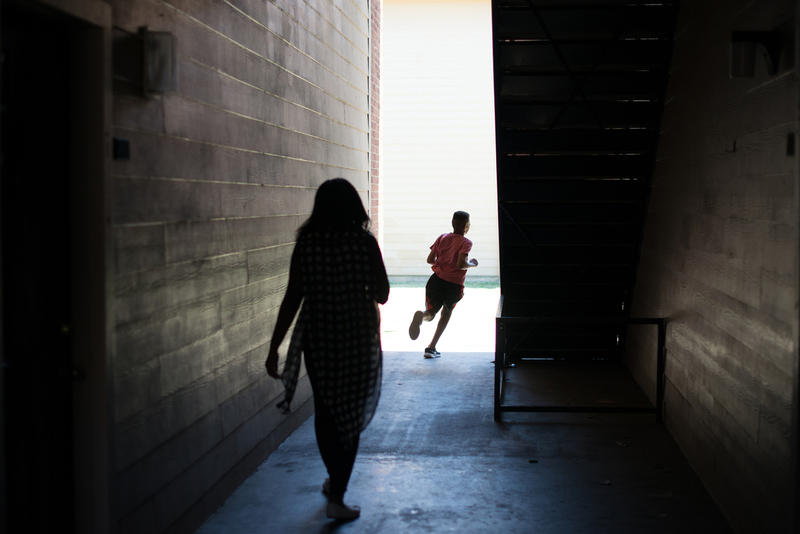 Nationally, most voucher holders are able to use them, but in hot rental markets like Dallas, it's not always easy. "It took me six years to get my voucher but I got it," she says. "You can best believe I'm going to utilize it." More than 2 million families now use vouchers to keep from becoming homeless. It's the government's largest program to help low-income families pay their rent. Usually, the tenant pays up to 30 percent of their income in rent and a local public housing agency makes up the difference. Giles is trying to beat those odds. 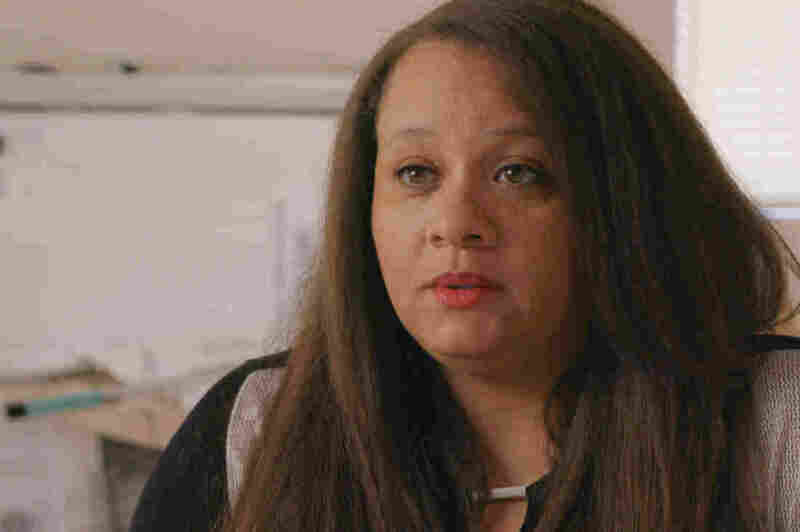 She found a new online customer service job paying $11.50 an hour. It's a big break for her. But it's an hour and a half bus ride away. She says she hoped the voucher would help her and her son find a place near the job in one of Dallas' northern and wealthier suburbs. C'Artis Harris, 34, another voucher holder searching for a place in Dallas, also sees her voucher as a chance to make a new life. 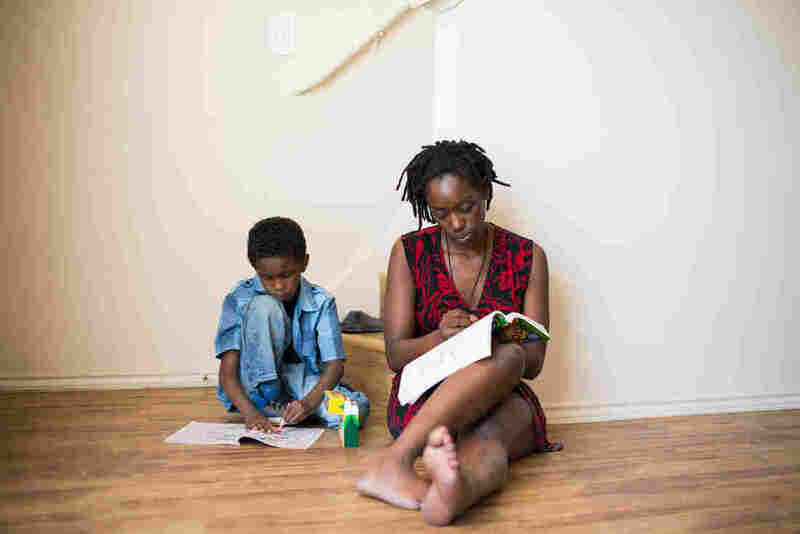 "I can get a house or an apartment and it will be affordable for me and my children," she says. "I don't have to depend on people. I don't have to go into abusive relationships. I don't have to sleep in my van. I don't have to have my kids going from school to school. They can know this is ours. We don't have to keep moving." C'Artis Harris, 34, sits outside a friend's apartment where she and her children are staying until she finds available housing in Dallas. "I've been to Oak Cliff, I've been to south Dallas, I've been to Pleasant Grove," she says. "I've been way down south. Nobody wants my voucher." Giles and Harris are not alone in their struggle. In Dallas, about 60 percent of people who get vouchers are unable to use them, according to MaryAnn Russ, the former CEO of the Dallas Housing Authority. While Dallas' rate is worse than most, the challenge is similar in other cities where rents are high and the market is tight: Sometimes vouchers don't cover the rent or landlords prefer tenants without them. 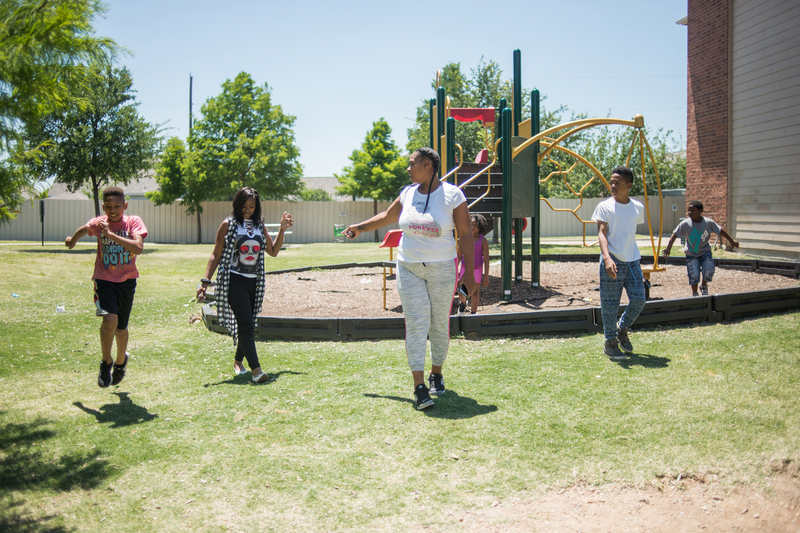 C'Artis Harris and her children run around a nearby Dallas playground. Anderson says she believes she knows why: "It's a concerted effort to shut down development of a property they do not want in their neighborhood." Frisco city officials say they support affordable housing and her project. They also say Anderson has not followed the city's building requirements. The U.S. Department of Housing and Urban Development is now investigating whether McKinney and Frisco violated the federal fair housing law. Nicole Humphrey, who lives a couple miles away from Anderson's development, says she's opposed to the project. "I feel so bad saying that," she adds. "It's just not people who are the same class as us." When asked if others who did not have the same opportunities as her could live in her neighborhood, she says: "The problem with that is I hear a lot of the unfair of: 'Oh we haven't been given this or that, or we haven't been afforded things you have been afforded.' I don't look at multi-millionaires and think, 'Why don't I have a yacht?'" Humphrey says the issue for her is not about race. 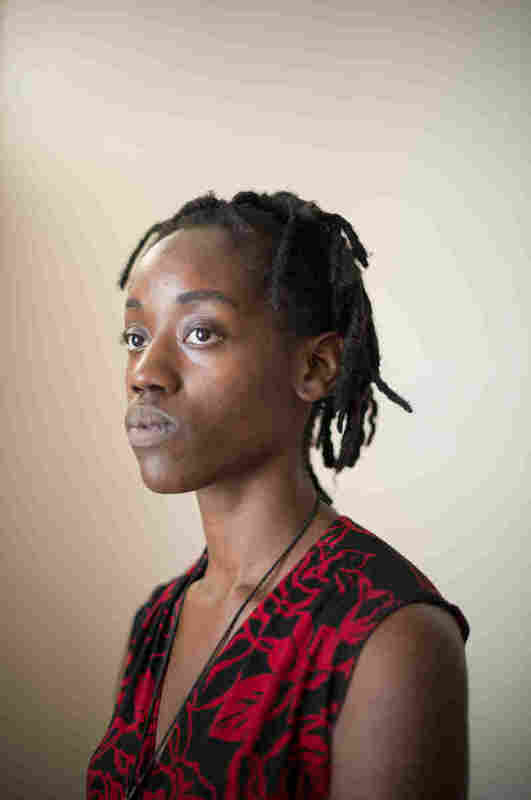 She says her neighborhood – with rows of tidy new houses and with well-cut lawns — is diverse. The real concern, she says, is that the voucher holders won't fit in or they won't understand her life. "People see that I'm upper middle class, that I'm a woman who stays at home, who is kept by her husband, and instantly there's no clout. My opinion doesn't matter," she says. "They look at me and think, 'She has never experienced a problem we're having.'" "I don't know that we will ever come to a solution as a culture in America in general," she says. "There's always going to be someone with less, because the fair world doesn't exist and where does that line lie?" Giles knows exactly where the line lies. It's between north and south Dallas. "I think that they think we are lazy, and worthless and getting over," she says. "Even though we're financially less capable, we still love our children the same. We still work just as hard, if not harder." "Section 8 is not any type of simplification for our lives," she says, crying. "It's not easier. Society hasn't really grown the way people think that it has. And that's how I feel about that. It can't all have a happy ending I suppose." C'Artis Harris' children run off to the playground. 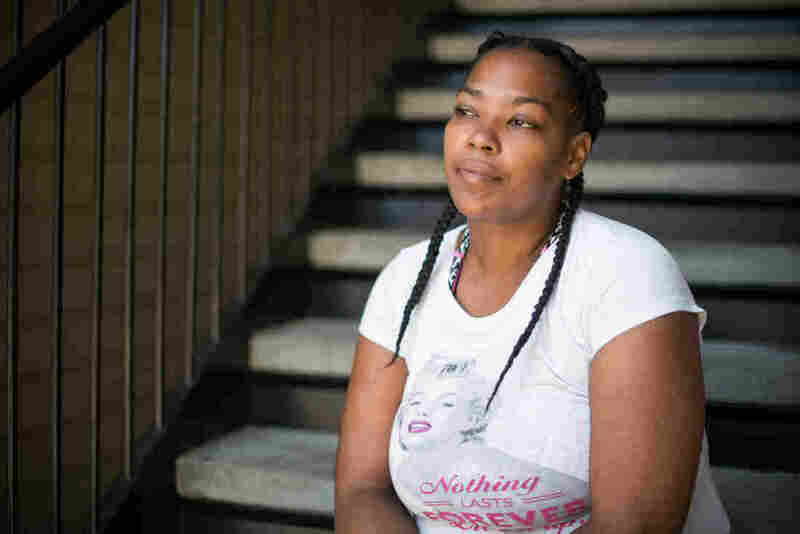 Without finding housing to use her Section 8 housing, Harris and her children continue to live with a friend. "Maybe it's meant for me to live in the 'hood," Harris says. "But I don't want to."